Bologna is situated in the Emilia-Romagna region in the northern part of Italy. This is the largest and seventh most populated city in this region. Bologna is considered as the leading cultural and commercial hubs of Italy. The city is known for its history and well preserved architecture, which attract the tourists from the various parts of the world. Bologna has a distinguished culture, economic and political institutions and also an impressive trade fair district in Europe. It was also declared as the European Capital of Cultures and the City of Music by UNESCO. 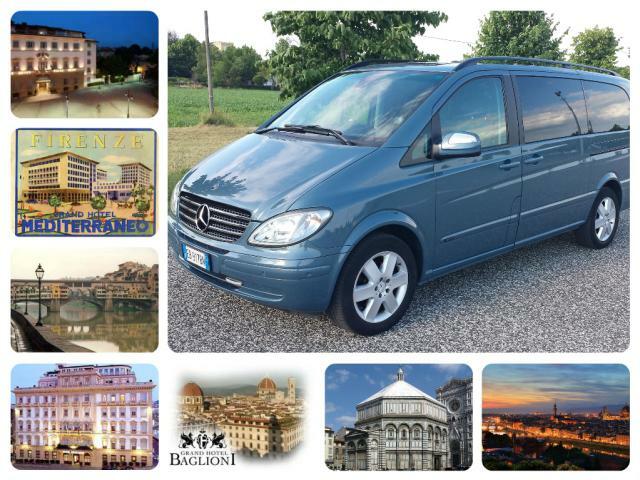 Service Offered:Giringiro bus services, Car rental with driver Bologna, Ravenna, Ferrara, Rimini, Forlì-Cesena, San Marino. 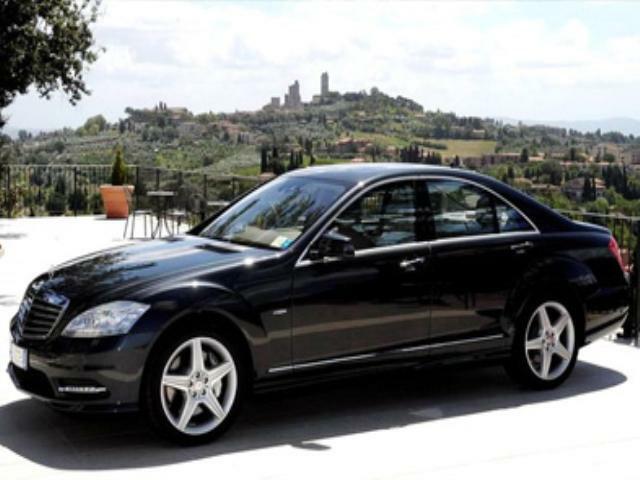 Service Offered:Chauffeur Umbria Excursions and Transfers. 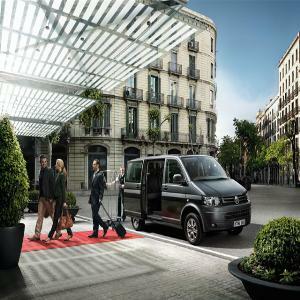 Service Offered:Barbi William Car Rental With Driver. 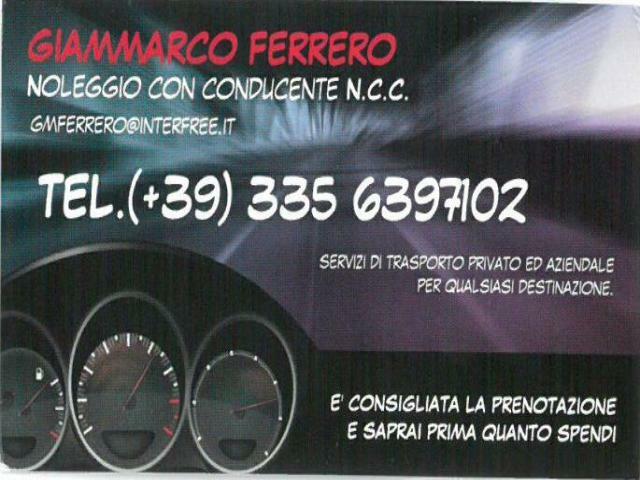 Service Offered:Imola Bus rental with driver. 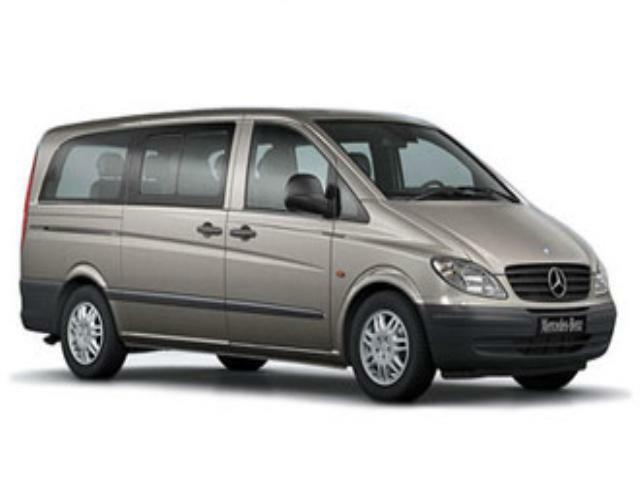 Service Offered:Car rental with driver Vibio Christian. 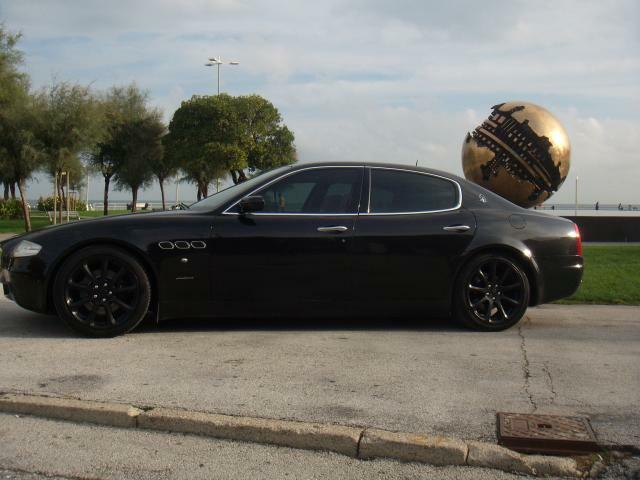 Service Offered:Car rental with driver in Rimini, Riccione - Car with driver Rimini, Riccione. 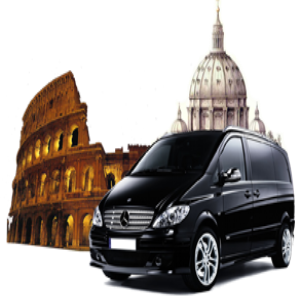 Service Offered:Apreatours Car Rental With Driver Rome Italy. 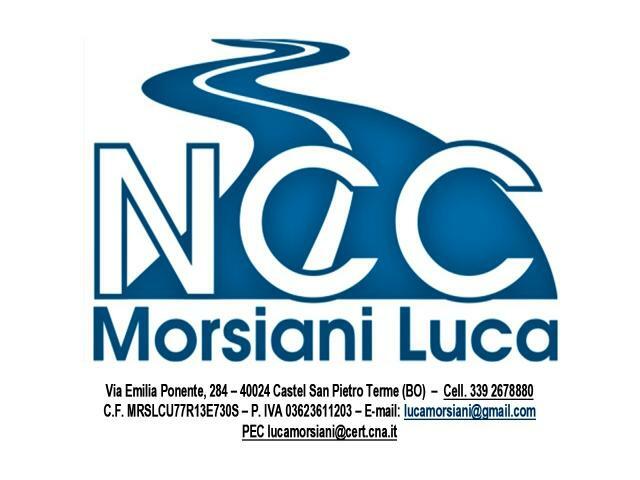 Service Offered:Mazzanti NCC Auto Blu Bologna (noleggio con conducente). 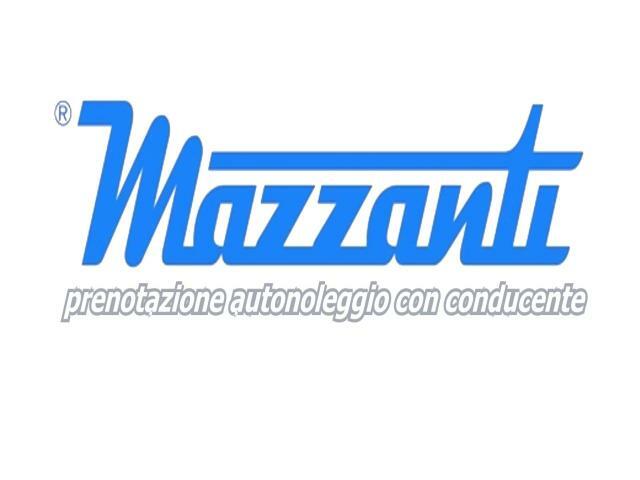 Service Offered:Mazzanti - Car with driver. 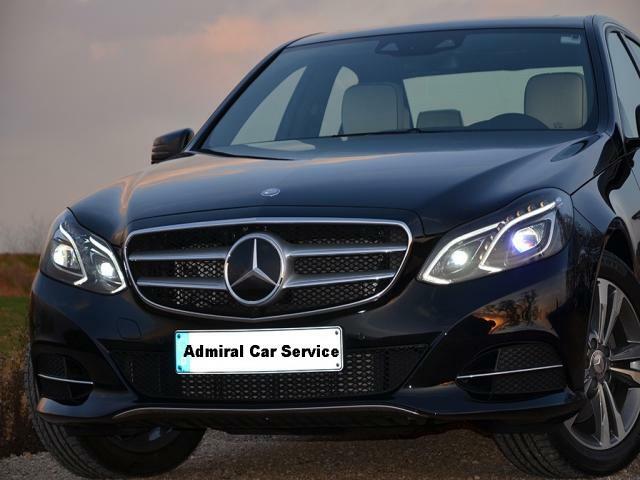 Service Offered:Car Rental with Driver.